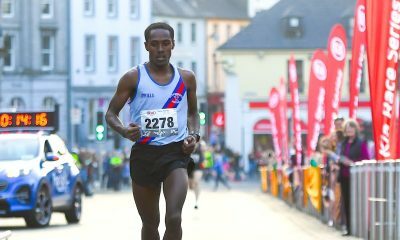 The Donore athlete runs a big PB to win the men’s race at the Charleville International Half Marathon, while Lizzie Lee takes the women’s crown. John Travers ran a sensational personal best time of 64:23 to win the Charleville International Half Marathon in Co Cork on Sunday (September 23). 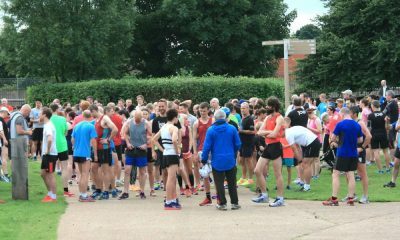 The Donore Harriers athlete’s time knocked over three minutes off the 67:42 he ran in the same race last year. He was pushed all the way by Raheny marathon man Mick Clohisey who finished in 64:40 – not far off his lifetime best of 64:25. Kevin Maunsell of Clonmel AC was third in 65:14, which was another personal best time. First woman was Leevale’s Lizzie Lee in 75:37 who, like Clohisey, ran the marathon at the European Championships in Berlin last month. Siobhan O’Doherty of Borrisokane was second woman in 77:14, Jill Hodgins of Leevale AC third in 80:45 and Jane Anne Meehan of Athenry AC a close fourth in 80:45. 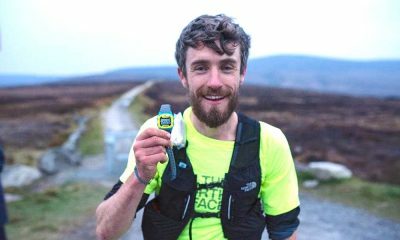 Held in perfect conditions, the race attracted the big names of Irish distance running, with seven men breaking 70 minutes. Finishing fourth in 66:47 was Sergiu Ciobanu of Clonliffe Harriers, another member of the Irish marathon team at the European Championships. Mark Kirwan of Raheny Shamrock was fifth in 67:09, Tim O’Donoghue of East Cork 77:39 and Thomas Hayes of Kilkenny City Harriers 77:49. Finishing tenth in 70:20 was former Olympic race walker Colin Griffin of Ballinamore AC. Michael Canty was first home at the Louisburg Clew Bay Half Marathon in Co Mayo on Saturday (September 22). Canty finished in 71:59, with John Byrne of Mayo AC second in 714.19. Charlotte Kearney of Donadea Running Club was first woman in 90:05. 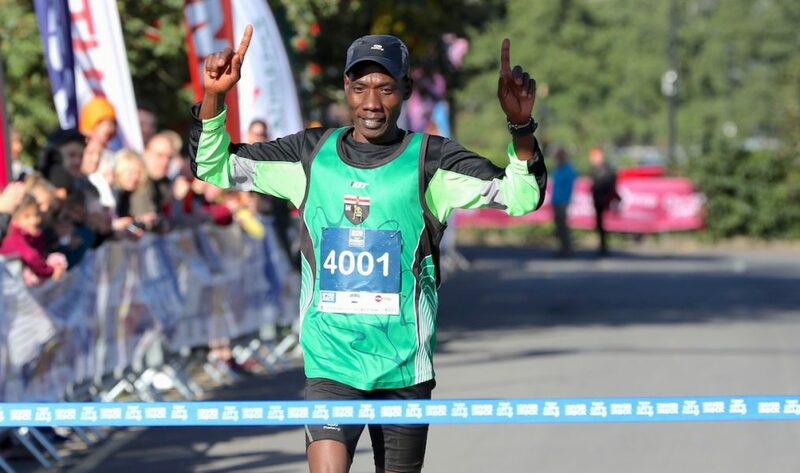 Gideon Kipsang of Derry Track Club clocked 67:45 to successfully retain his title at the Belfast City Half Marathon on Sunday (September 23). Beechmount Harriers’ athlete Gerrie Short won the women’s race in a time of 85:32. A full report can be found here. 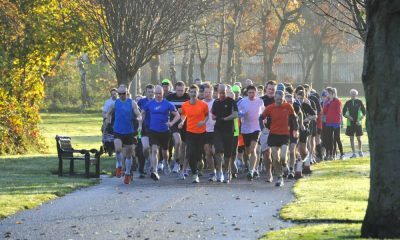 On Saturday (September 22), David Flynn and Emilia Dan won the titles at the Dublin Half Marathon in the Phoenix Park. 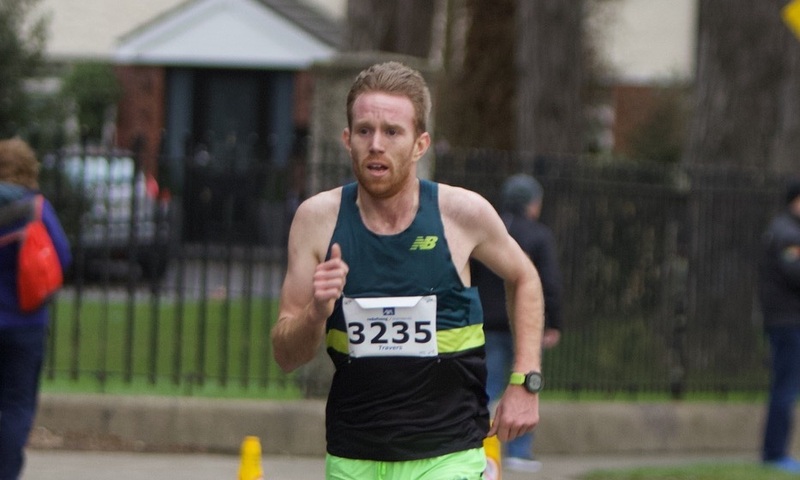 Clonliffe Harriers’ Flynn won the men’s race in a personal best time of 66:21, finishing over three minutes ahead of second place. In the women’s race, Dunboyne’s Dan crossed the finish line in first place with a time of 84:10. A full report can be found here. Patrick Chesser of Ennis TC warmed up for the forthcoming winter season with a win at the Castlegar Open Cross-Country XXIII Edition in Co Galway on Saturday (September 22). Chesser won the 6km race in 19:14, with Conor O’Mahoney of An Riocht AC second in 19:34 and Mick Fogarty of Ferbane AC just holding off Leevale’s Mark Walsh for third in 19:41. First junior was Jack Maher of Galway City Harriers who was seventh overall in 20:10, while first M40 was Peter O’Sullivan. also GCH, 14th in 21:32. 15:59 and Niamh Hennelly of GCH third in 15:54. 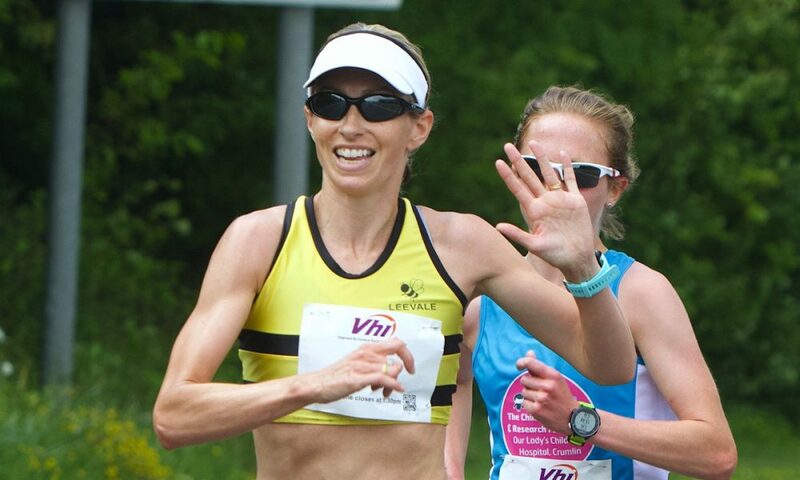 Fourth and first W40 was Collette Tuohy of Mayo AC in 16:03. GCH won the team titles in both races.